Welcome! 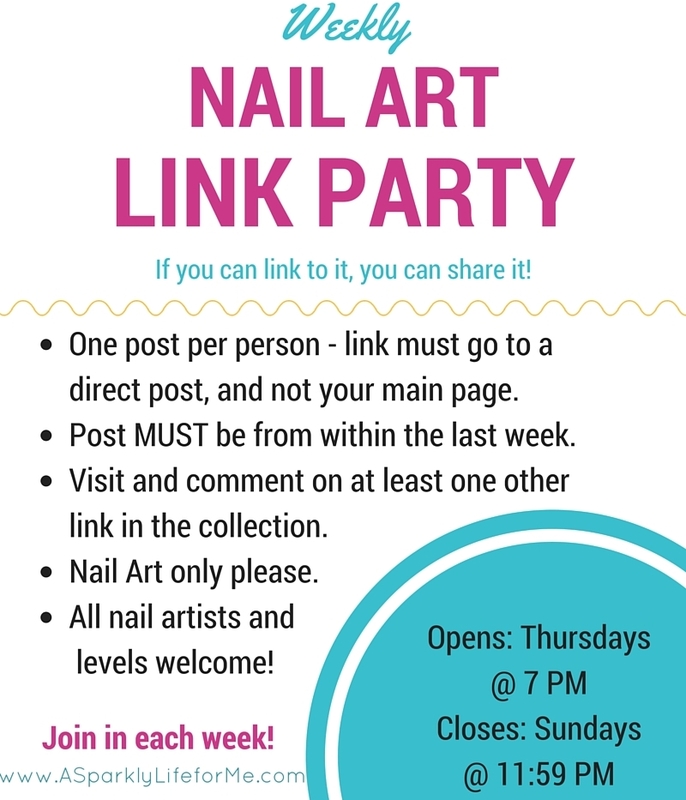 Today marks the 38th weekly nail art link party of 2015! I still can’t even believe it’s nearly Fall, let alone the summer is OVER! I hope you had a great summer!